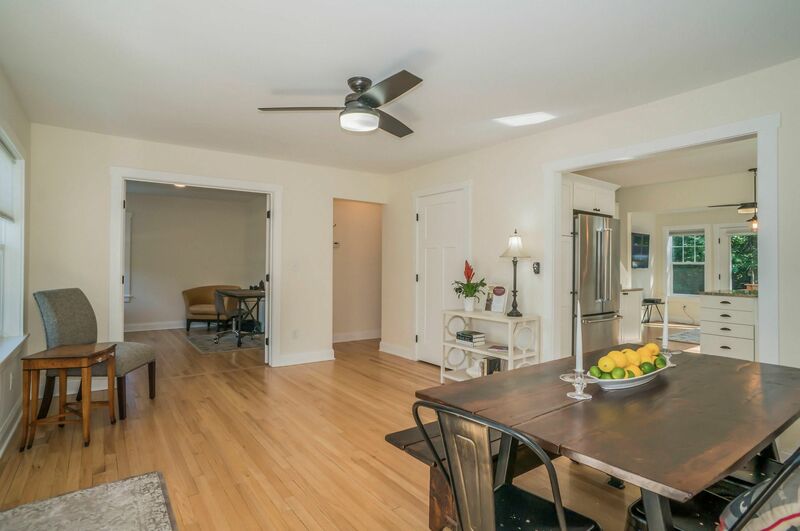 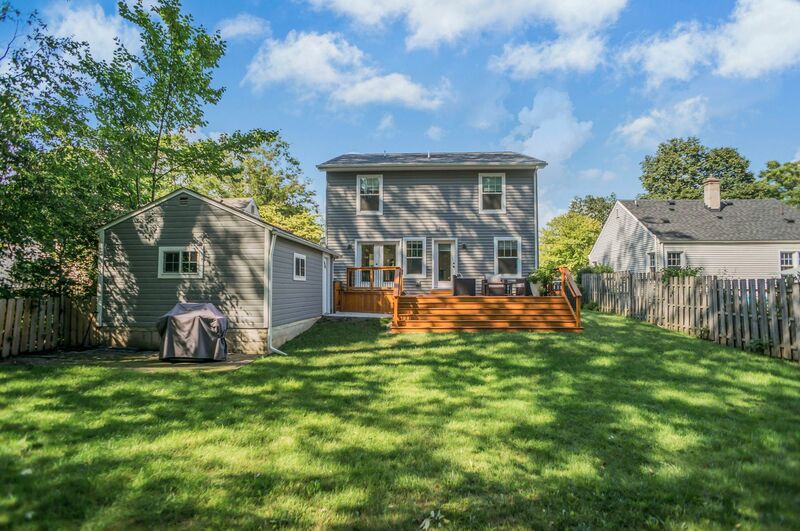 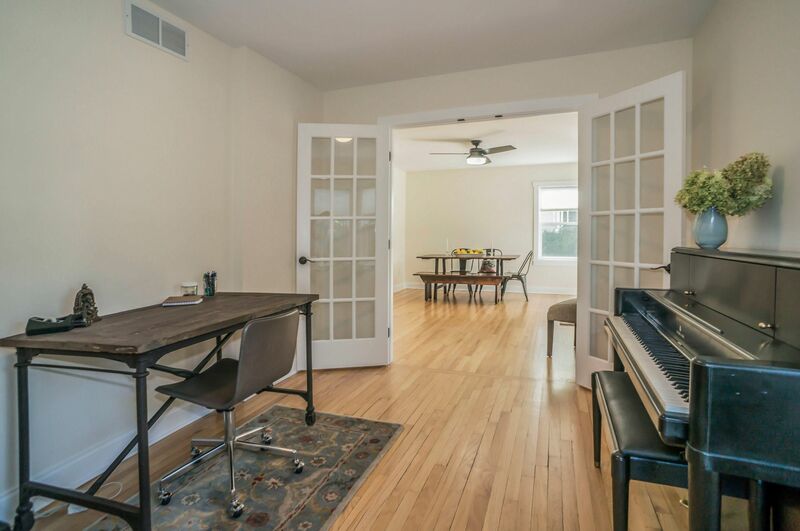 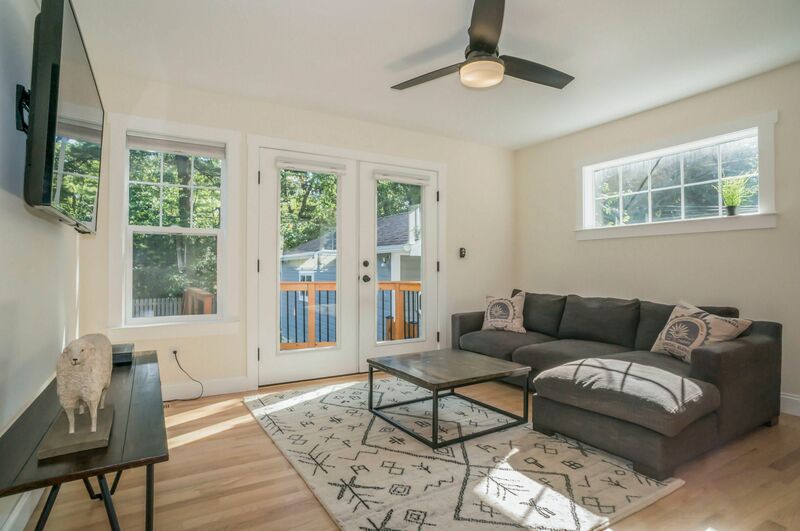 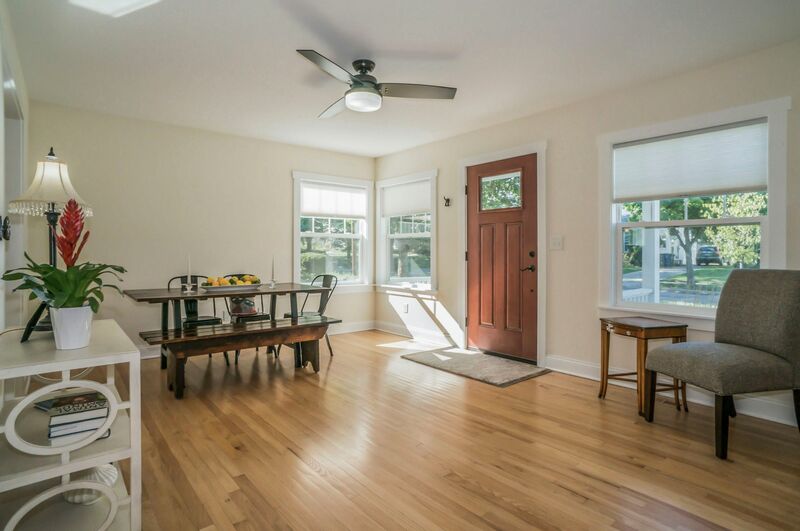 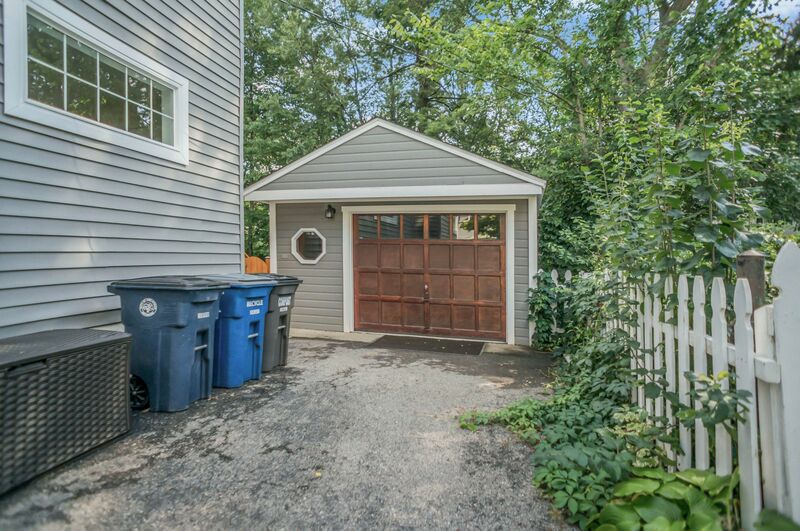 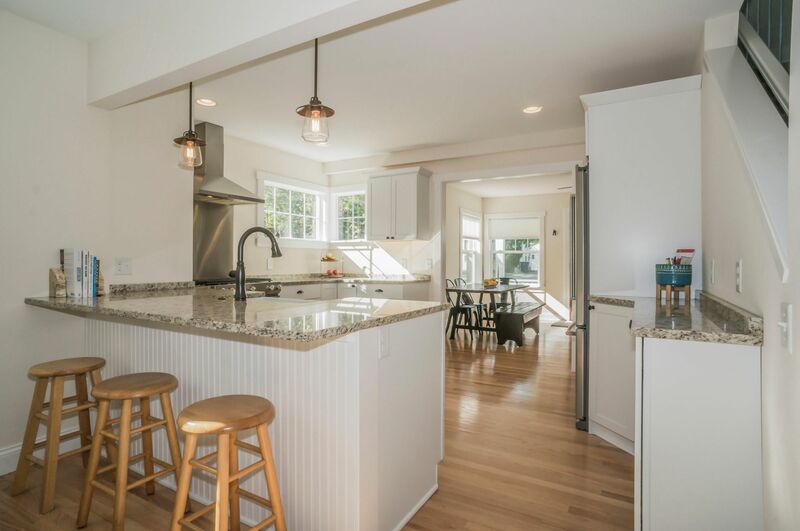 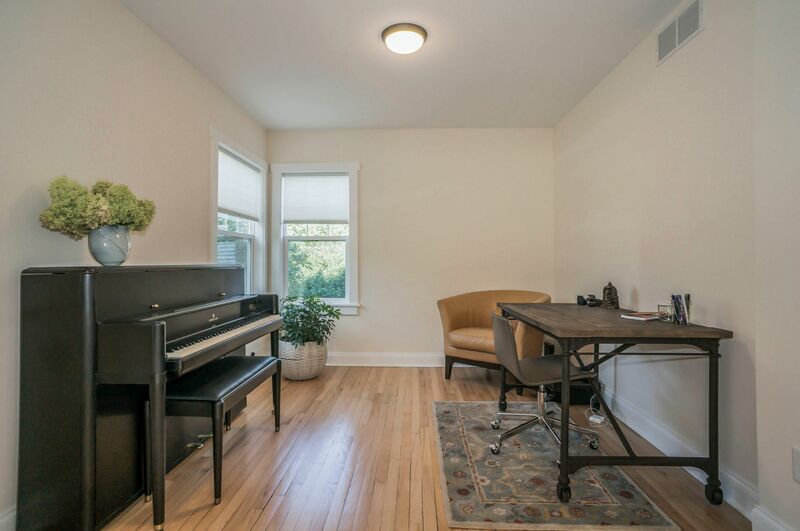 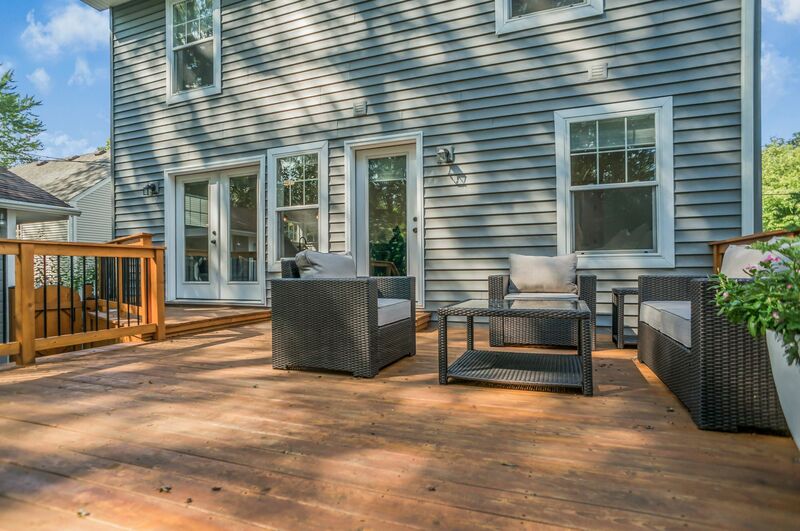 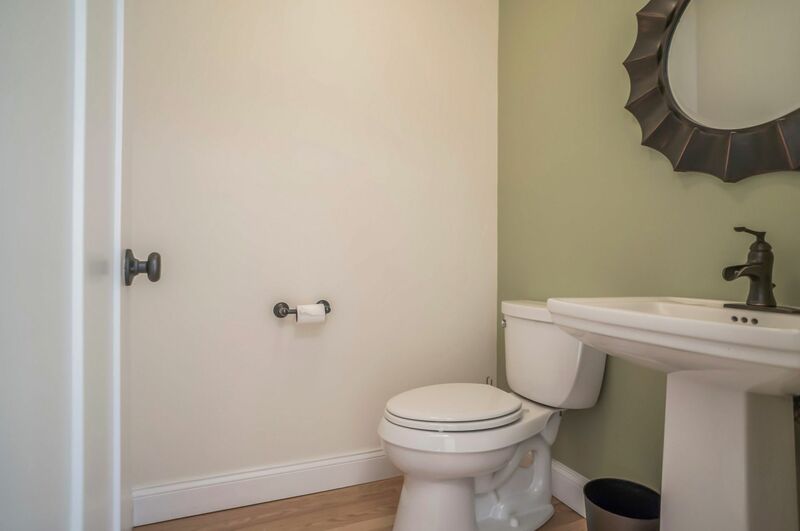 Former bungalow totally remodeled for 21st Century living.Welcoming front porch opens to flowing, open floor plan w/abundant windows,hardwood floors,liv/din rm has French doors to study. 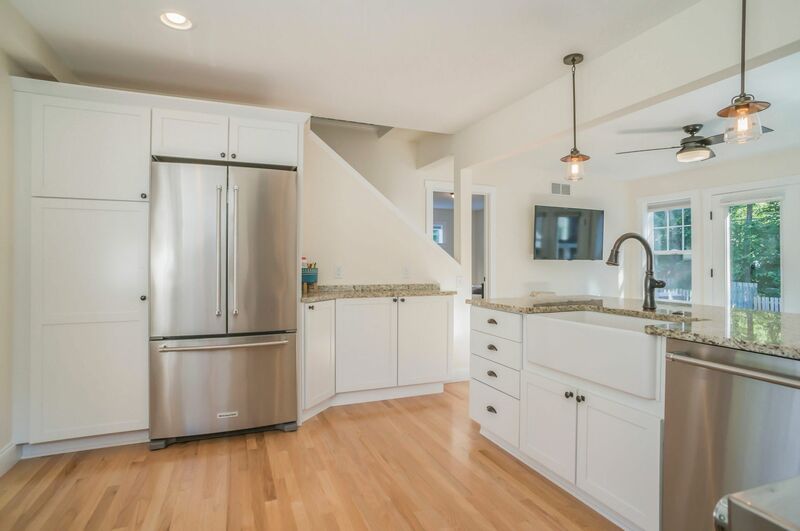 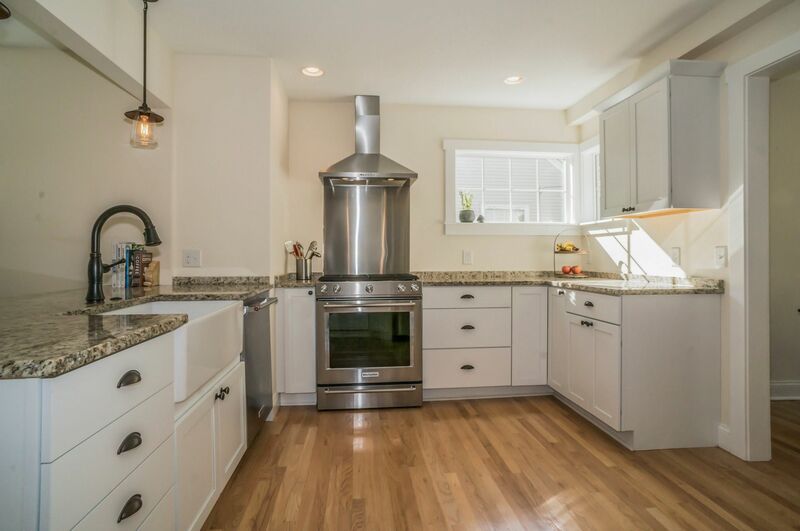 Heart of the home white kitchen w/farmhouse sink,granite counters, SS appliances & breakfast bar totally open to fam. 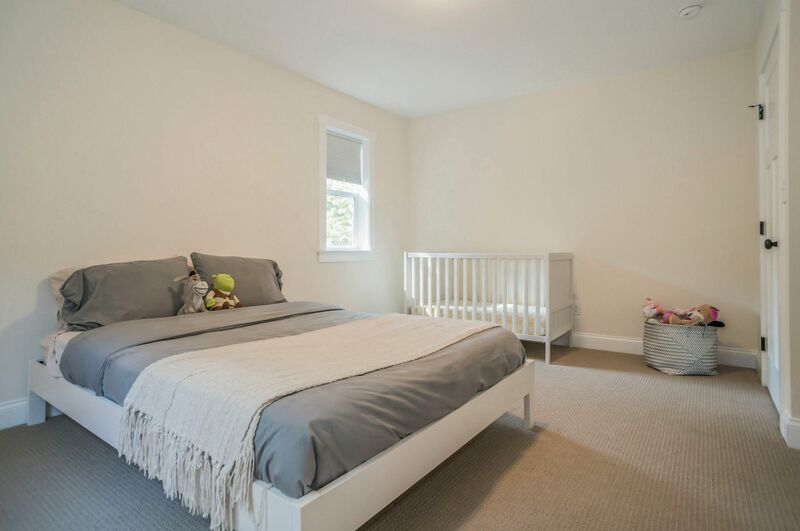 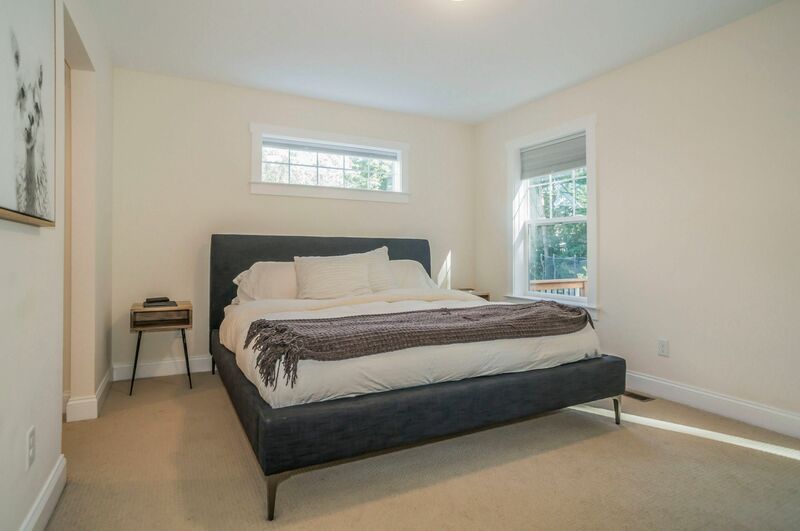 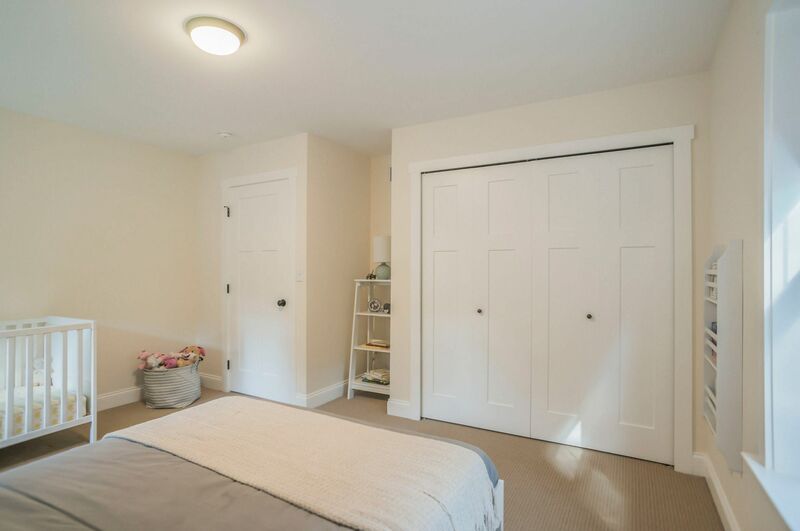 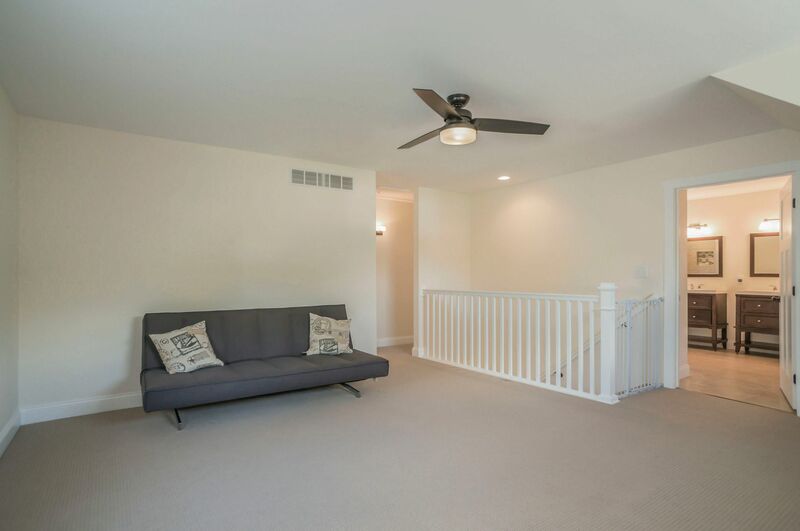 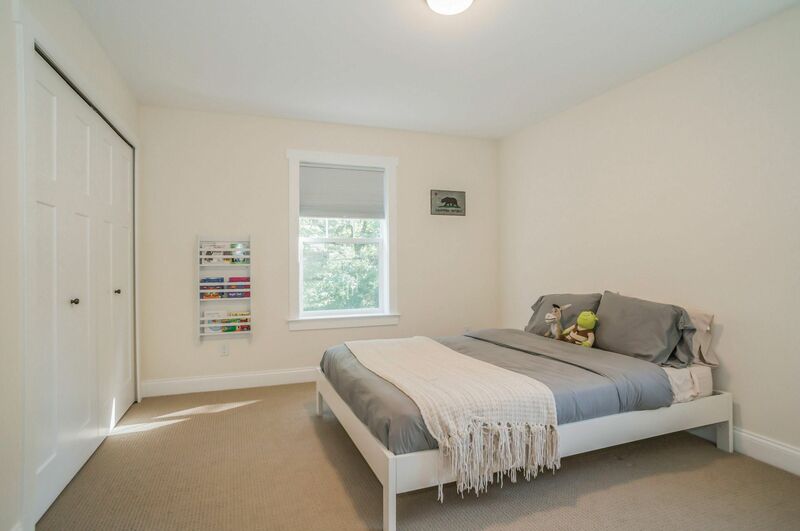 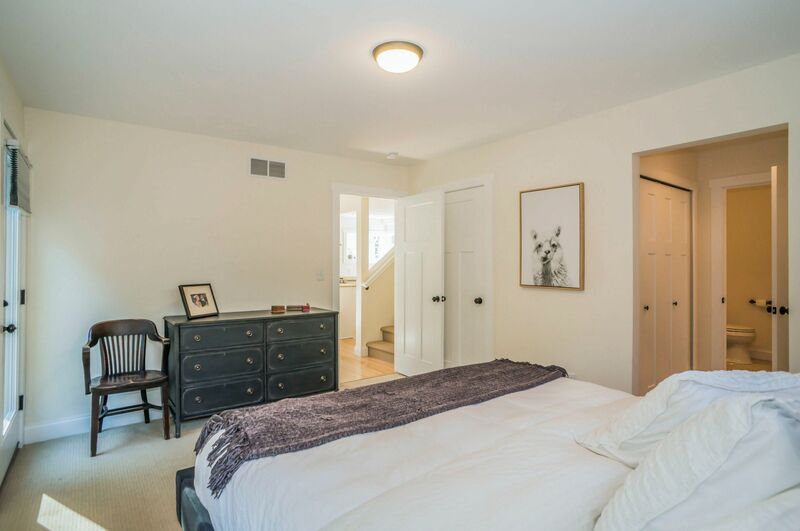 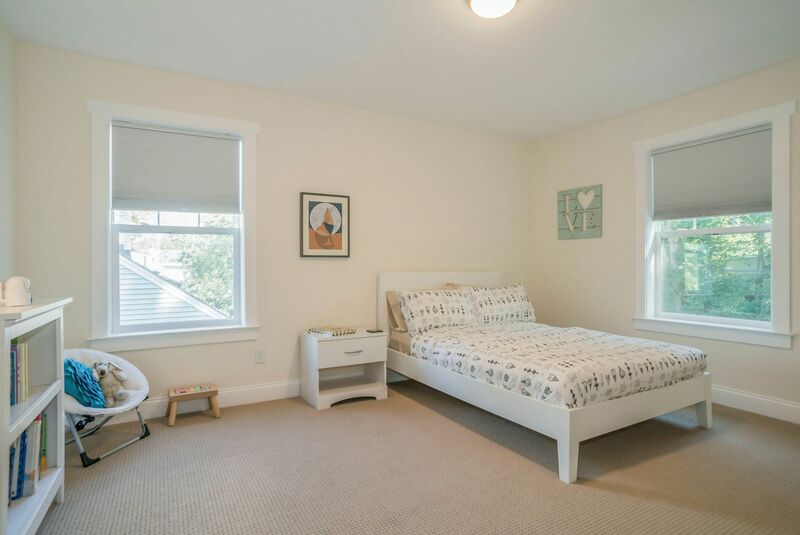 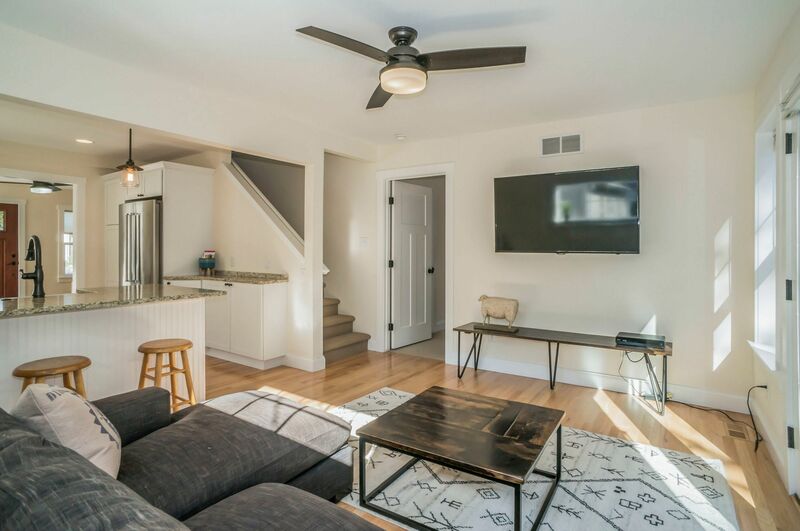 rm w/door to deck & fenced backyard.1st fl owner's suite has French door to deck,luxury bath,dual vanities & fully tiled shower, multiple closets & French door to new deck.Expansive 2nd floor features expansive loft w/clerestory windows perfect for sunlit family rm, play rm. 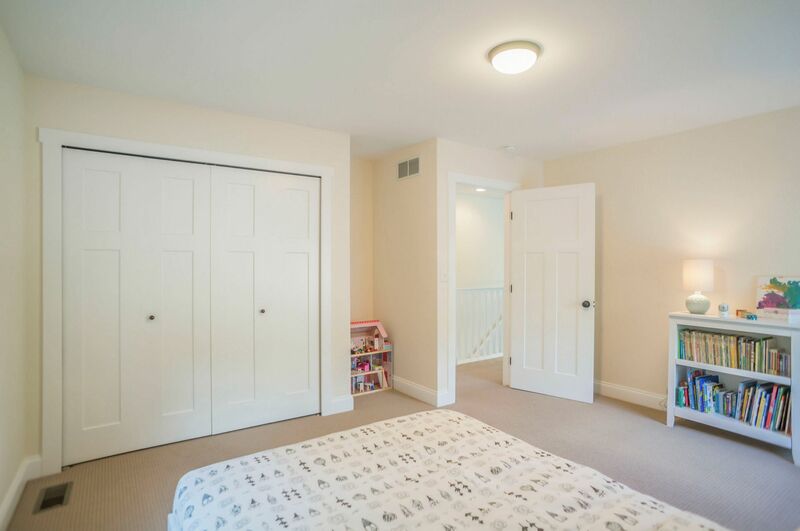 or home office, 2 additional bedrooms. 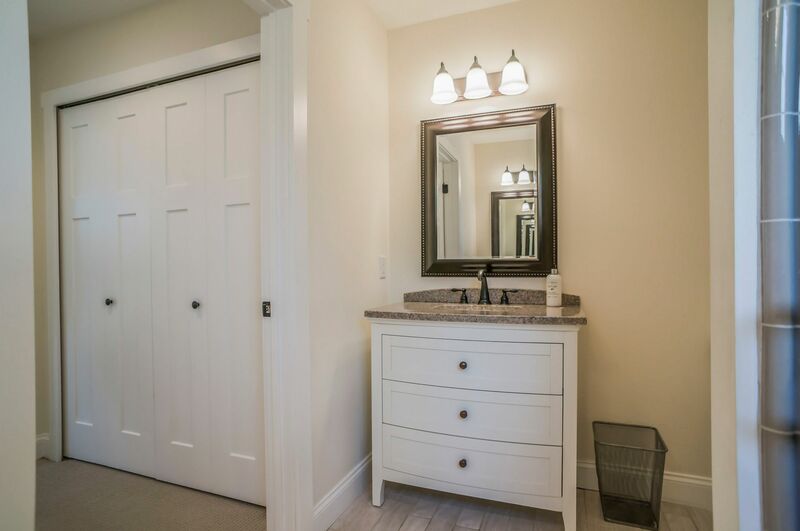 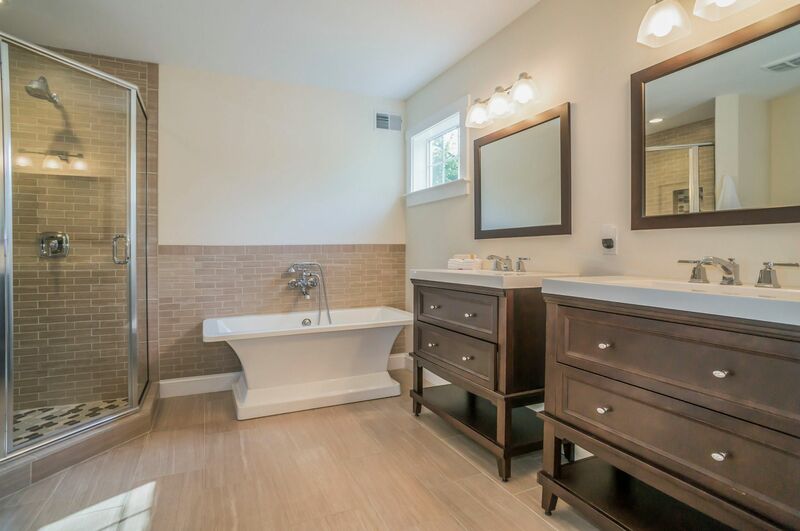 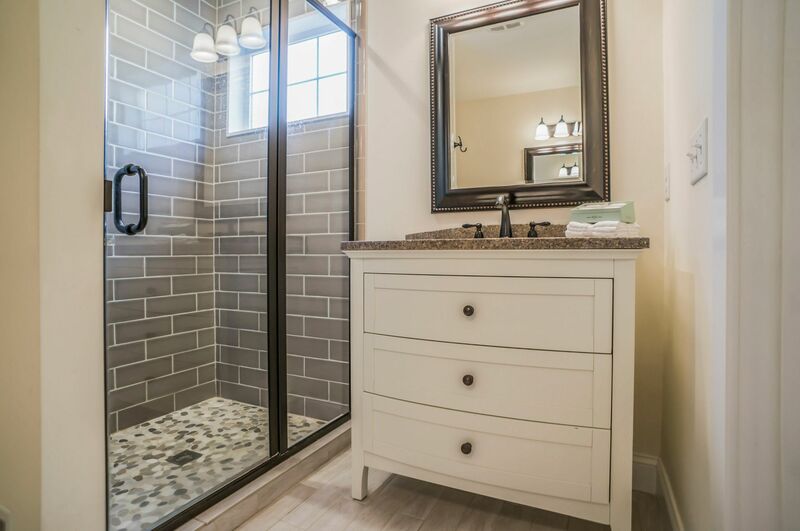 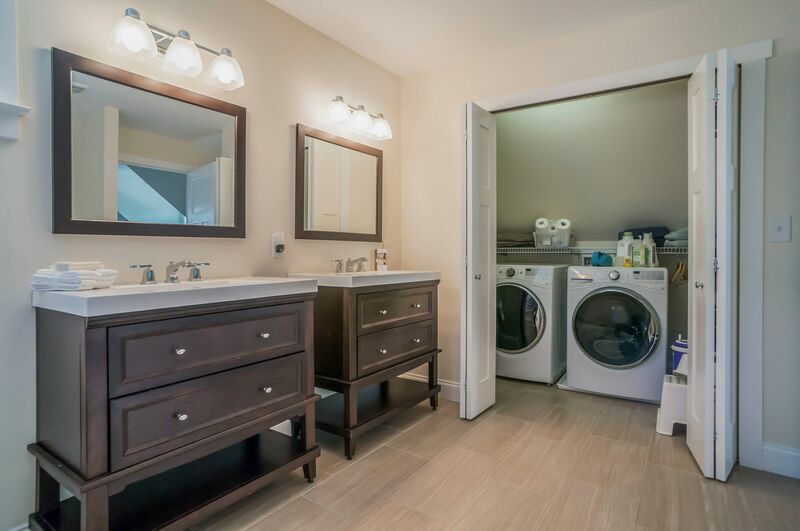 Full bath features free-standing tub, separate shower, dual vanities & laundry. 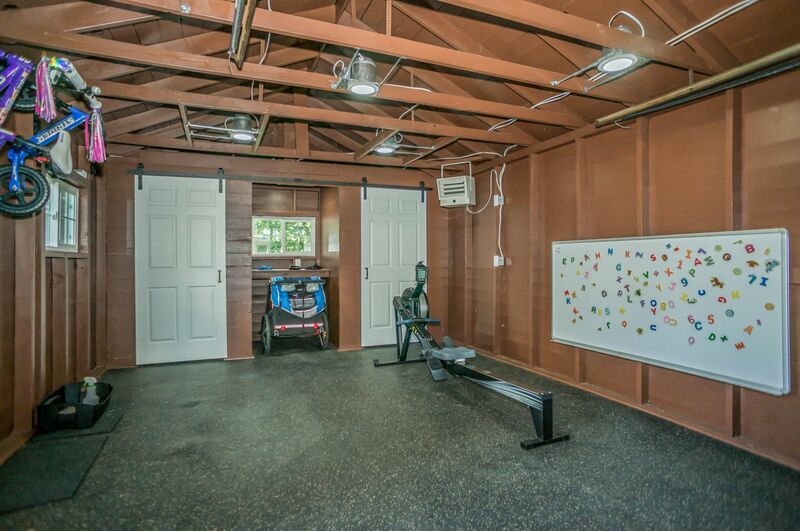 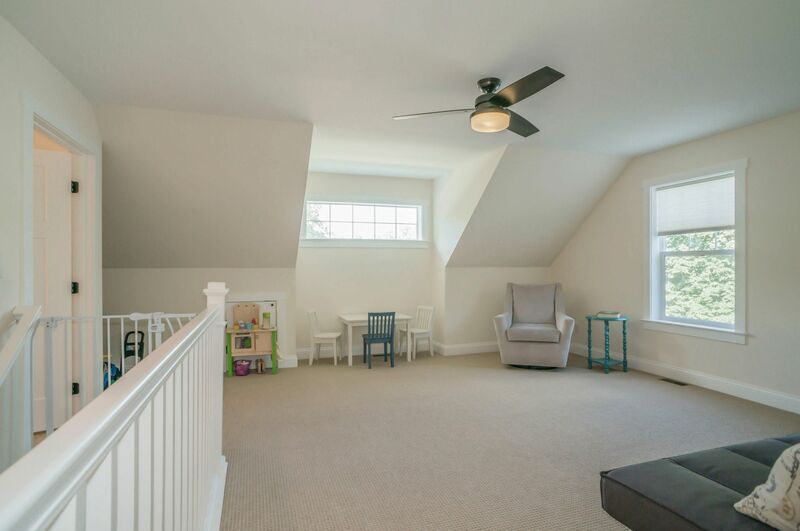 Large basement,detached garage is transformed into a cool workout/play space. 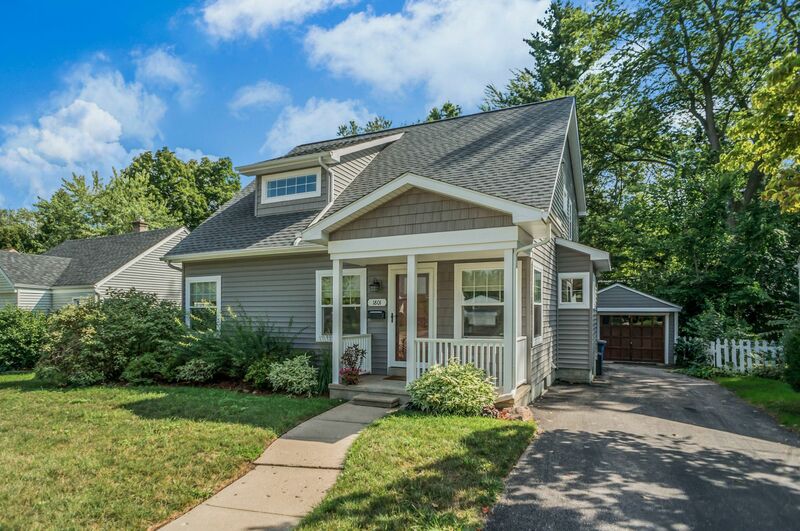 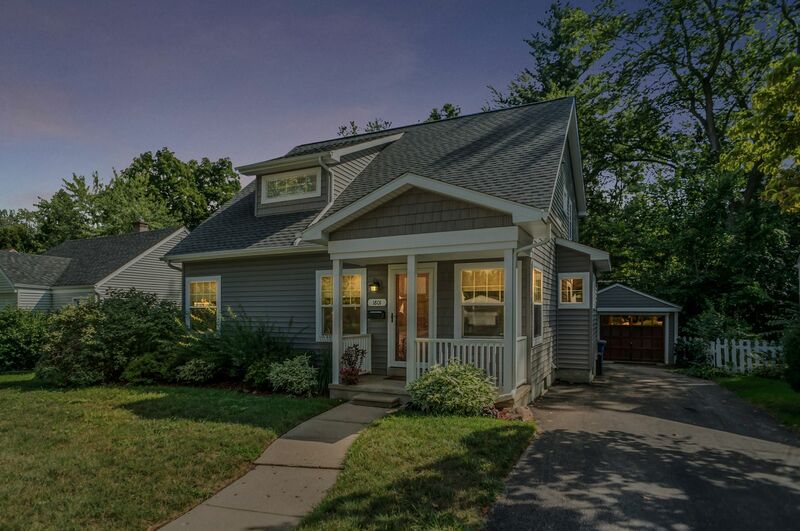 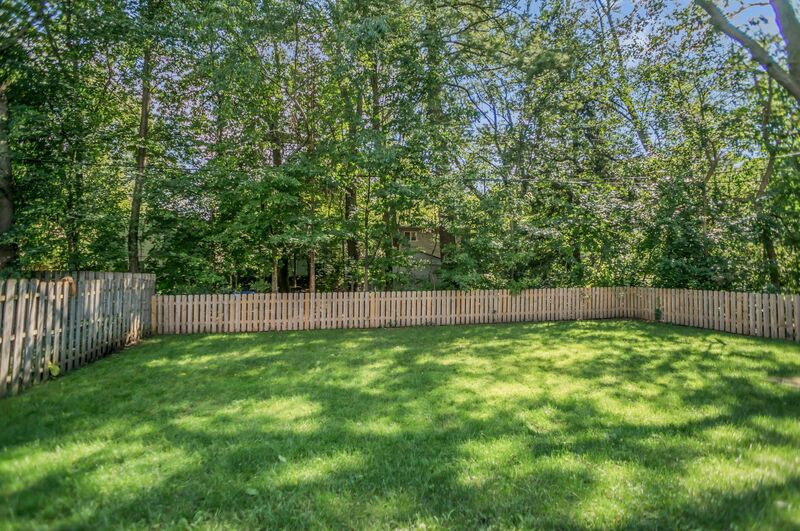 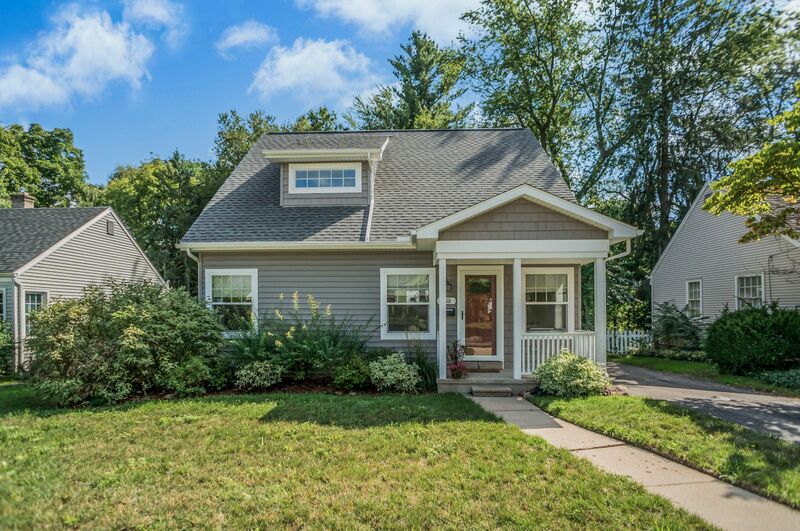 Classic westside Ann Arbor neighborhood walking distance to Virginia Park,Eberwhite Woods, schools & the vibrancy of downtown AA.